I met the poet and diplomat Abhay Kumar on 7th of May – a very significant day for Indian literature, Rabindranath Tagore's birthday. Even though Rabindranath Tagore was born over a hundred years ago, in 1861, all the lovers and admirers of the Indian literature consider this day to be very special. So special in fact that festivals and conferences are held, on this day not only in India, but all over the world, where people read and love Indian literature. Moreover, this day can be an opening or a culmination for some novel. On 7th May 2006 this festival of literature was celebrated at the Cultural Centre of the Indian Embassy in Moscow. There were a number of speakers that day and I was invited to talk about the connections between the Indian and Russian literature. This is a vast, captivating and varied subject, and among multiple examples of the close bond and intertwining of our literatures I remembered «The Namesake», an English novel by Jhumpa Lahiri. The main hero of the novel, a Bengali, is called Gogol. He lives in a modern globalized world with his wonderful name, the name that was given to him for the time being by his parents, but instead became his destiny. And I mentioned that in my view one of the main goals of this literary namesake of Gogol is to remain faithful to one's national roots, when by the will of fate you were born and live far away from the native lands of your forefathers. Paradoxical, but the best way to save this faith and understand your own national identity is through the name of the Great Russian writer. And this was how I came to know Abhay Kumar. Indians call such meetings «Samyog», a lucky coincidence. It turned out that Abhay knew and loved this novel, besides he was a JNU alumnus. Not long before thisliterary meeting with the young diplomat, I had returned from Delhi, where I was researching the latest modern Hindi literature in JNU under an international exchange program. 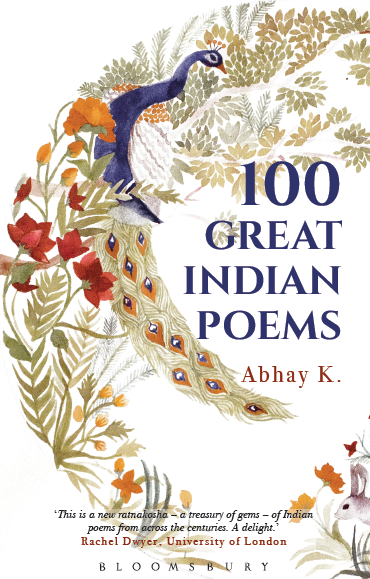 I was even more surprised when I found out, what the talented poet and writer, Abhay, who is not much older than my students studying Hindi and Indian literature, was writing about. During that time he was finishing his novel «From River Valley to Silicon Valley». The problems of connections and intertwining and the attraction and repulsion of various cultures and characters interested him greatly. In the book «Fallen Leaves of Autumn» the love of the spoken word and the admiration for the marvellous and unfathomable nature coexist with the urge to capture the moment harmoniously be it through word , brush, digital camera or internet. 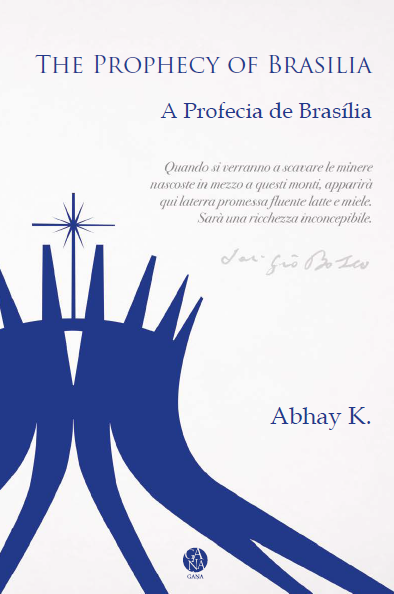 But the most valuable thing about this book, in my view, is the higher feeling of human dignity before the incomprehensible universe and the aspiration to share with the near and dear ones, what you cherish the most. Before going to the book itself, I would like to mention my other two meetings with its author. In summer of 2007, I was pleasantly surprised to get an invitation to Abhay’s wedding, to meet his mother, who had flown from India, his charming young wife Ekaterina, relatives, friends and diplomatic colleagues. I was very glad to speak to the teachers of Russian language who helped Abhay so much to grasp the complexities of our beautiful language. It’s wonderful that a book of his poems «Fallen Leaves of Autumn» is now being published in Russian as well. And to me it is yet another coincidence, because the next time I met Abhay after a year, it was in autumn at St. Petersburg, almost under the silent shuffle of the falling autumn leaves. I saw Abhay Kumar, a diplomat representing the Republic of India in St. Petersburg, and talked to the inspired poet, who felt the importance and interest of living and writing in our country. Abhay had just returned from his trip to Karelia and was overflowing with new experiences and new ideas. 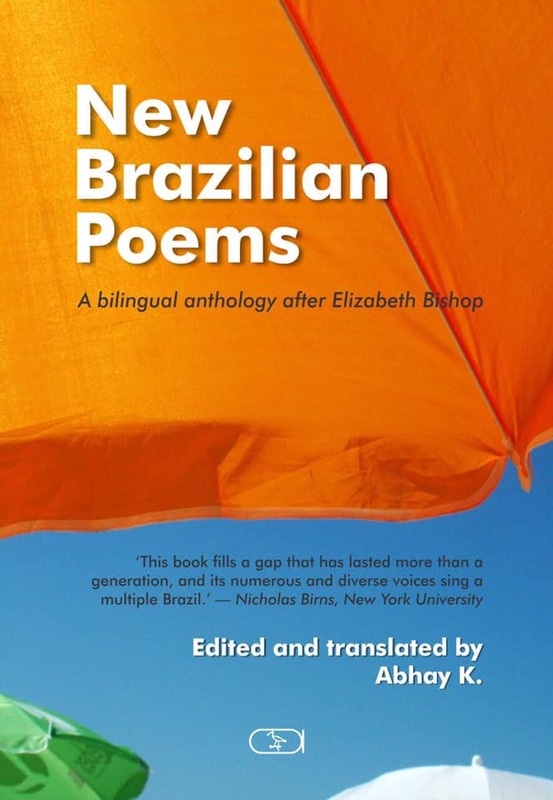 And behold, another dream is becoming reality, a new book of poems is being published. I think it is amazing that the opening poem is titled «Moments».It is true that our lives are woven from various moments. Many have talked and written on this subject. Whoever reads this will have one’s own feelings and associations. Being brought up in European and Russian traditions I feel strong association with a famous Faust line: «Stop, oh moment, you are wonderful!» or Pushkin’s «I remember the amazing moment...» My Oriental education also suggests that Abhay Kumar, the poet, is carrying on the long-living tradition of speaking about «being one with the Mother-Earth and limitless skies», seeing everywherethe image of Jivan Devata (the God of Life) like Rabindranath Tagore as well as Vedic and Upanishad texts long before him. Someone might be reminded of Hafiz or Khayyam’s poetry as well. It only seems that the moments are not connected between each other. If you stop for a moment, look back, you will see a guiding star, some sort of thread (To each his own, either «Ad astra per aspera» or «Ariadna’s thread») and Abhay Kumar and his persona is being led by it from River Valley to Silicon Valley, from Nalanda district in Eastern India, famous for its ancient Buddhist university, to the capital of India, Delhi, to one of the best universities in India, JNU, then further west to the Russian capital, Moscow and even further to St. Petersburg. If you are a true poet, even if you are a diplomat, the fate will lead you to the office on Ryleeva Street, named after yet another poet. Some would say, it is just another coincidence, not a single poet lives and works in this street, but being a teacher of Literature myself, I think that a true work of literature has no coincidence in it. And the book you are holding right now is a fine example of modern literature, in which everything has a meaning, especially the world in which it was created. Even Ryleev’s name is not accidental for Abhay is just as big a romantic as the poet from XIXth century. And in the opening book he calls to the Almighty. Behind that word, Almighty! is God, Nature itself or something unfathomable and indescribable, something that in some way is present in the nature. 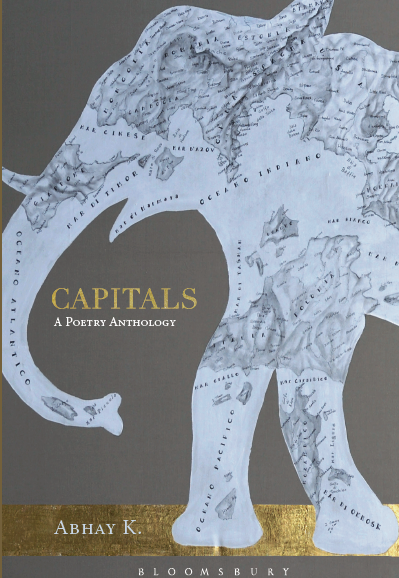 And it is to these powers that the poet and the human beings are calling, carrying on with the centuries- long cultural and literary tradition. In this combination of sound, word and image we notice that the eternity exists in every moment and often overlooked tiny details become so meaningful and limitless. But seems so far away in space. It is built completely on alliteration. The words with recurring«s» are used, and these sounds are followed by the melting snow, the spring chirping of the birds and the shining Sun. And in the end the long found happiness that there is just such a heaven on the Earth. Almost hypnotizing, repeating and tranquilizing rhyme of «workplacestress- place-workplace-space» takes us away from remembering that everything shown and glorified here is just behind the workplace, in the garden. But the set-off between here and there is omnipresent to the reader, being constantly reminded about it by the slight breaking of the rhythm and the rhyme in the first verse, and the breach of the rhyme in second verse. 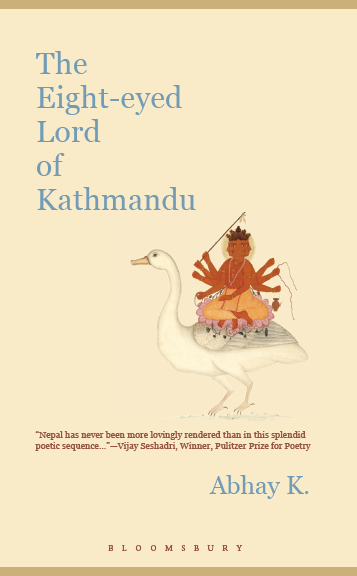 But the poet’s admiration and romantic loftiness are what attracts us the most, if you remember that Abhay Kumar is a diplomat you don’t even have to concentrate on imagining the environment, but instead you could simply recall the image of the place being described here. Obviously, this is Moscow’s downtown, the grand metropolis, overflowing with traffic-jams and tram bells, which stifles even the birds’ singing. Without even mentioning it, the poet has described the street with a wonderful name of Vorontsovo Pole (Raven’s Field), where the Indian Embassy is located. The people who live in Moscow can easily recall the garden behind the Embassy’s building that goes down to the Yauza River, and the reader can see on a picture inside the beauty of this place. The reader would also revel no doubt, about the «morning of a working man» which can begin with the realization that heaven is here, on the Earth, absolutely near, one just has to look at it. 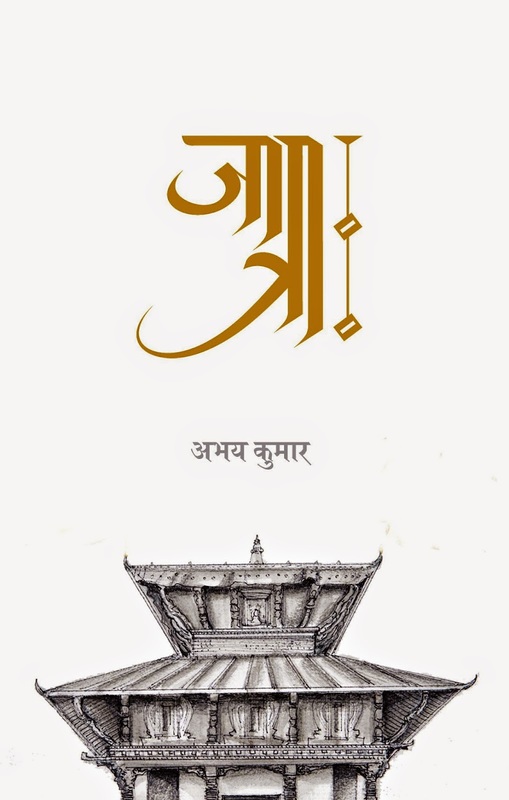 And in this respect, Abhay Kumar is the true follower of the Indian tradition, which invocated the futility of going on pilgrimages to the holy lands, if God and Eternity can be acquired within one’s own soul. In this poet, who in years is surprisingly too young for such wise poetry, youthfulness flows over to the brim, and he feels the similar youthfulness in the universe around him. His poem «The Young» and his self-confidence in himself confirms that. And not everyone can speak on behalf of the whole Earth, like he does in his poem «I am Earth». But he grows up, and the all consuming happiness and peace of mind morph into sadness and regret for the lost freedom, like inhis poem «I saw the leaves dancing with joy». At all moments the poet finds himself one to one with the Divine, as he goes on a date with Nature. Moreover, he presents this gift to his readers. And this is how this wonderful collection of poems ends, which regardless of its contemporariness, remains true to the traditions of the great Indian Nature lyrics. 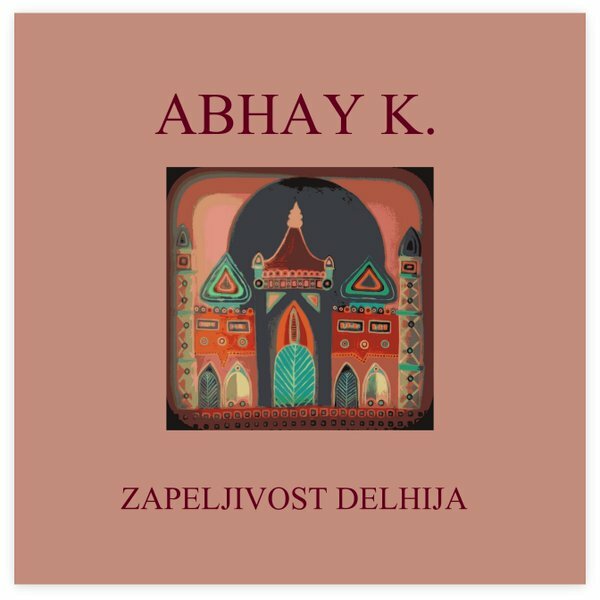 Yes, the poems are in English, translated into Russian now, but still, Abhay Kumar, is without a doubt, a true follower of the multilingual Indian poetry. And his young lines call to many of the things created in the years past, the poem Rithusambhava, «Seasons», ascribed to the great Kalidasa, and the collection of verses of Rabindranath Tagore «The Gardener », or the lines of the Hindi poets of the early XXth century, the Chhayavadis, Jayshankar Prasad, Sumitranandan Pant, Nirala and Mahadevi Varma. Some of them, like Tagore are known throughout the world, others, like the Chhayavadis only to those who read and love the Hindi poetry. 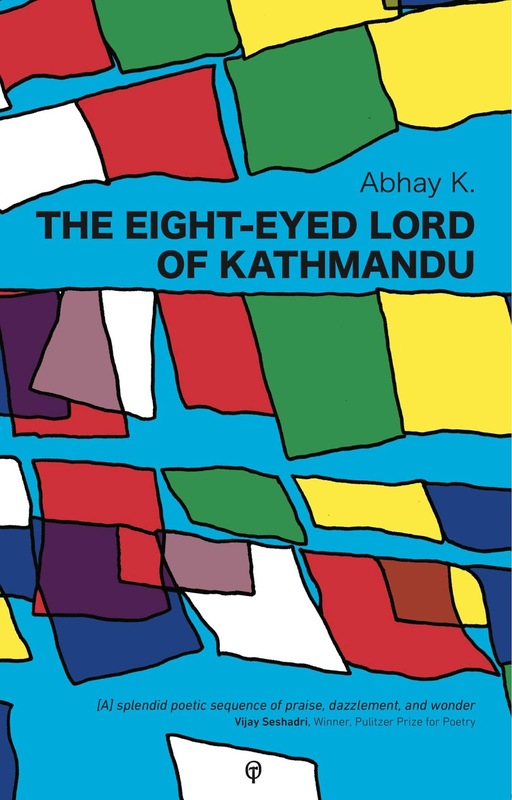 But their poetry lives in Abhay Kumar’s lines, whose name means «A Fearless Prince». I wish that our young poet would turn one day into a real Raja (King) of the Indian English language poetry.